Attention iOS Users (Apple Device/ I-Phone Users): Presently iOS devices open the webinar in a separate window. Mentoring Our Own webinars are set to stream and will not open in another window, you simply will not gain access. To resolve these issues you will need to change your browser settings to stream the webinar. Come learn how to "Ditch the Stress, Invite the Calm, & Create a Beautiful Home" at the "Become a Victory Lady" Webinar. 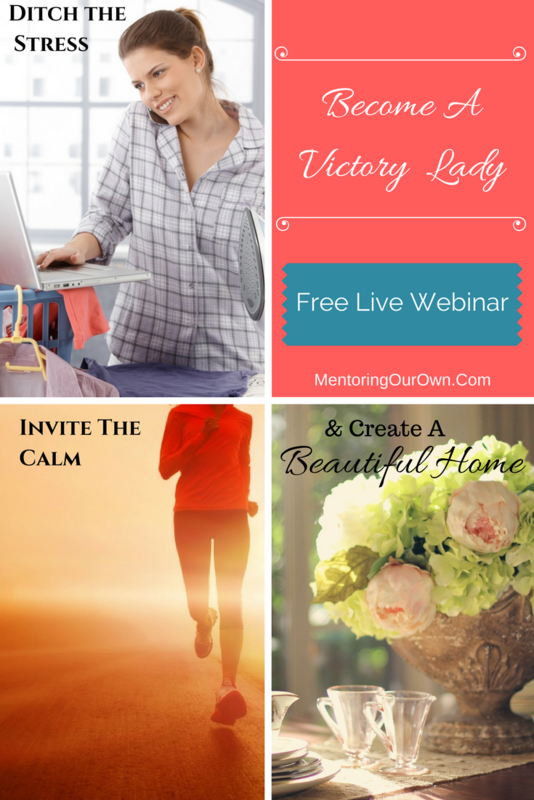 Learn the 7 Ways I Ditched the Stress, Invited the Calm, Created a Beautiful Home, and Became a Victory Lady! Homeschool Q & A" follows. 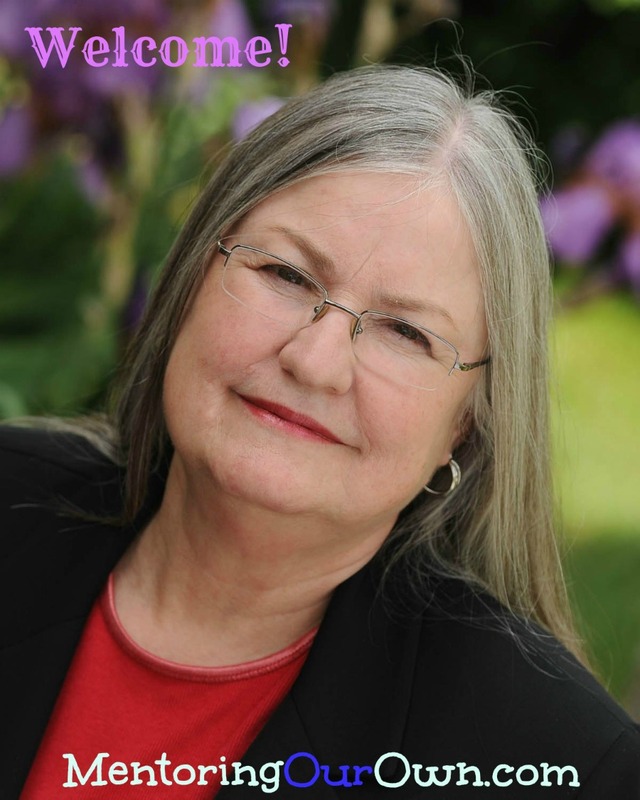 Sign Up to Attend this FREE Webinar! & to get your seat!